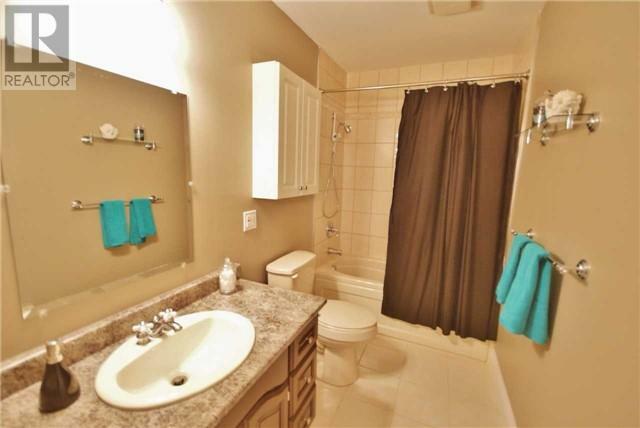 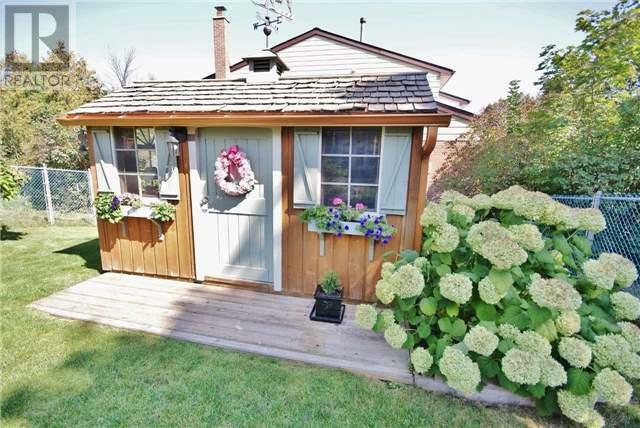 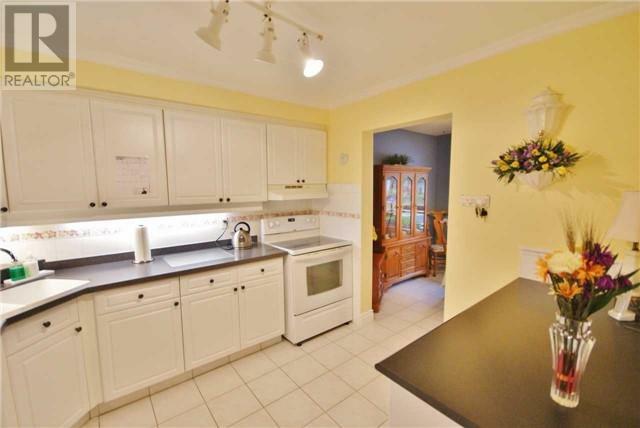 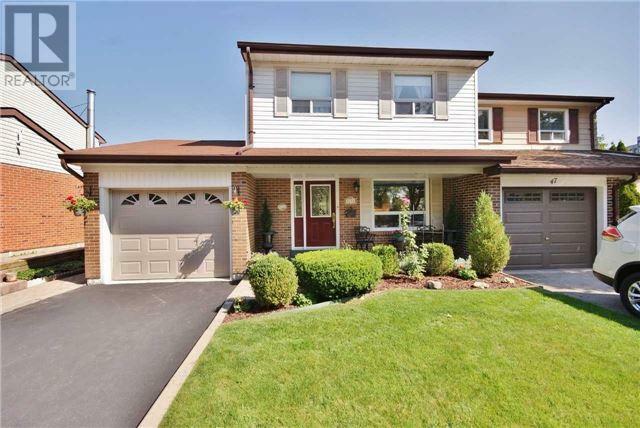 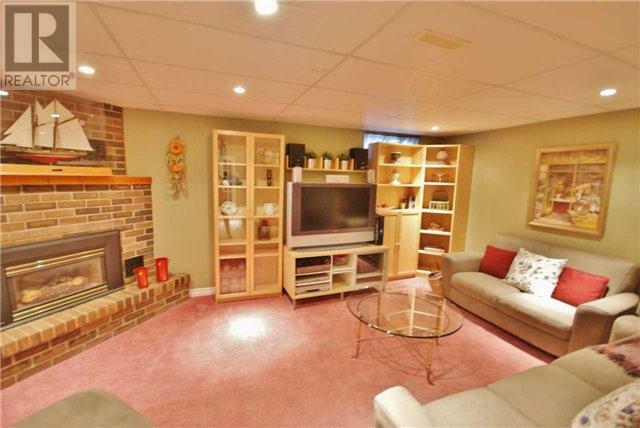 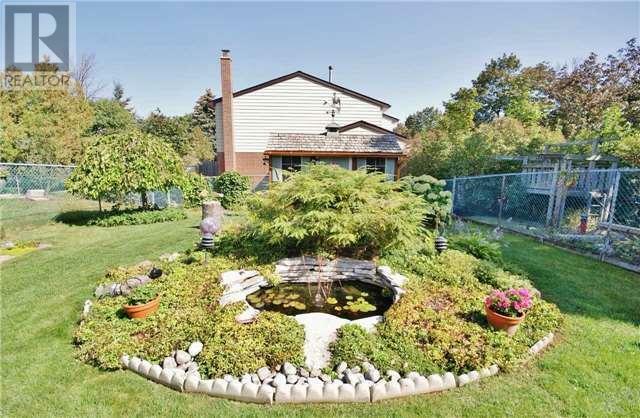 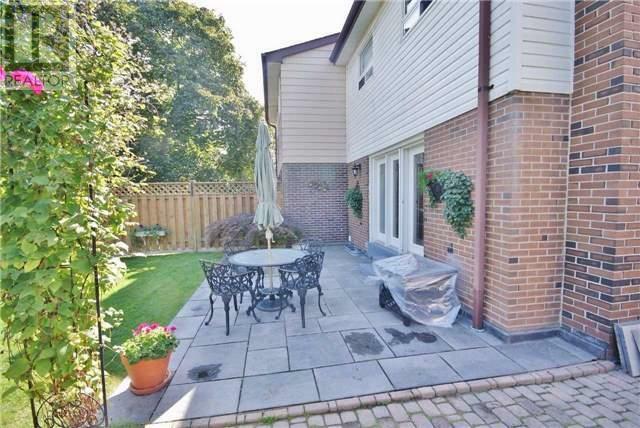 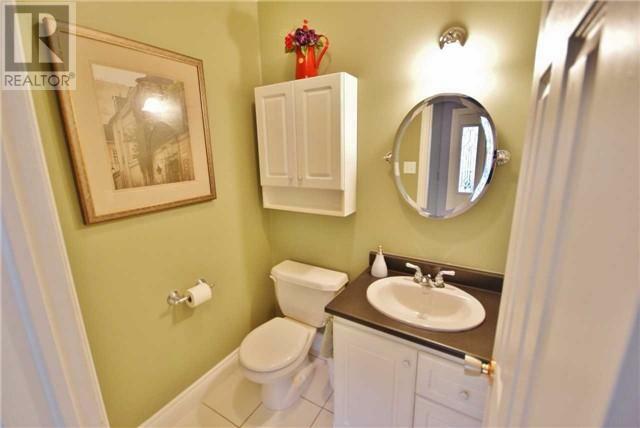 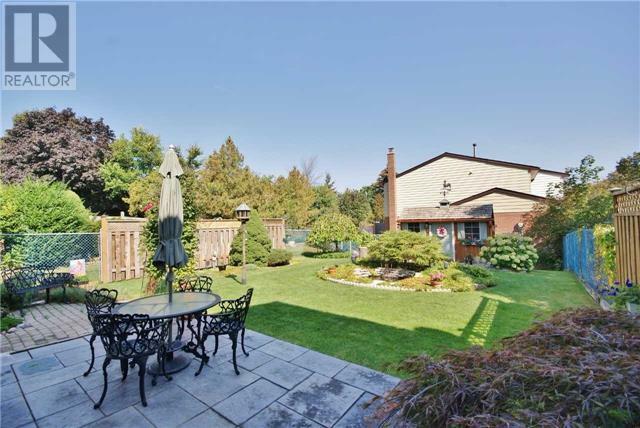 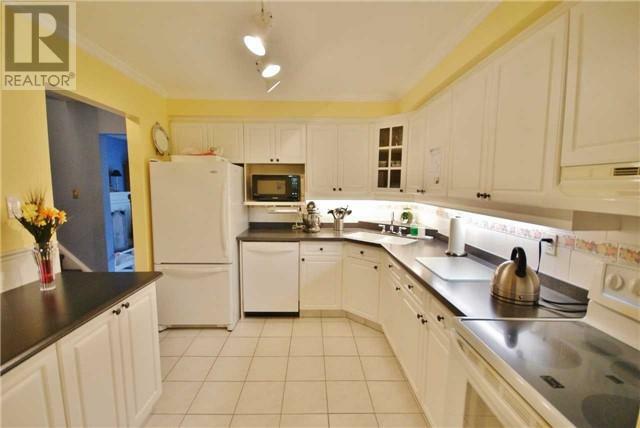 Fantastic Well Maintained & Upgraded 4 Bdrm Home In An Excellent Location. 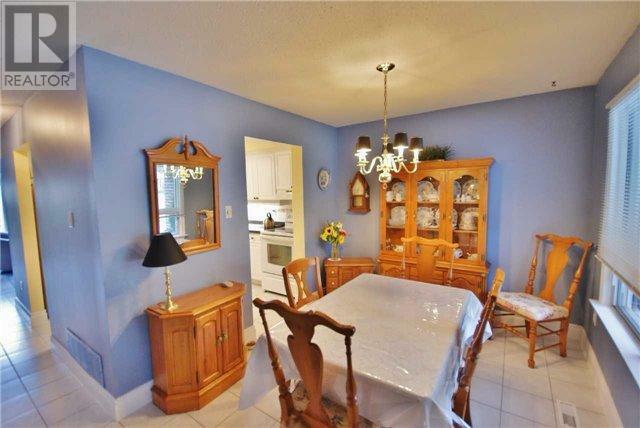 Dining Room & Large Updated Kitchen W/Corian Counters, Crown Moulding & Upgraded Baseboards Throughout. 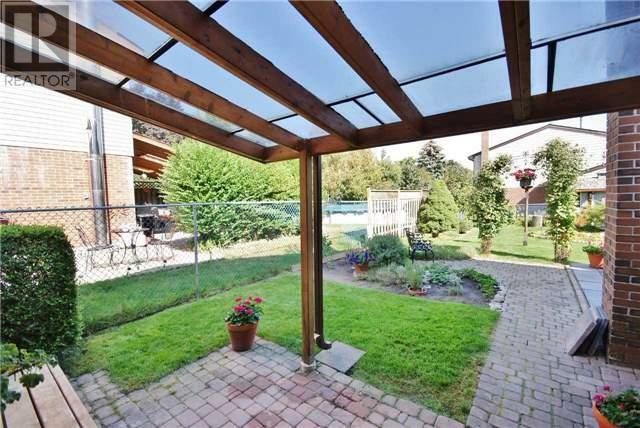 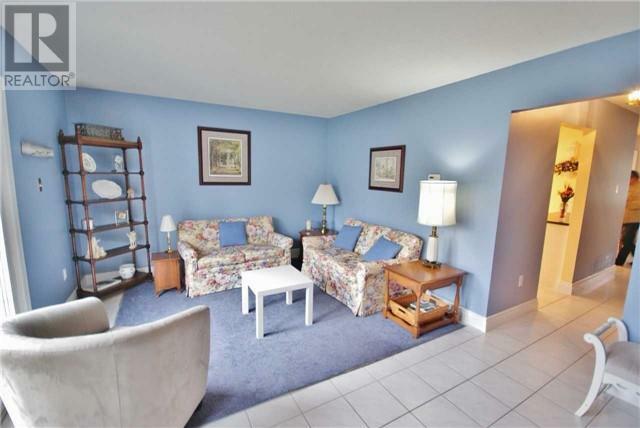 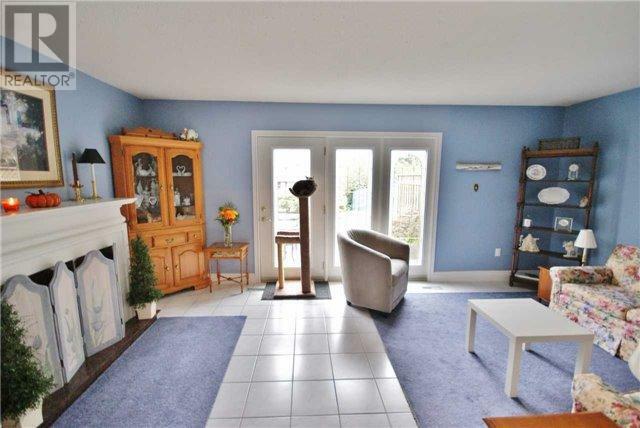 Large Family Room With W/O To Patio & Beautiful Gardens. 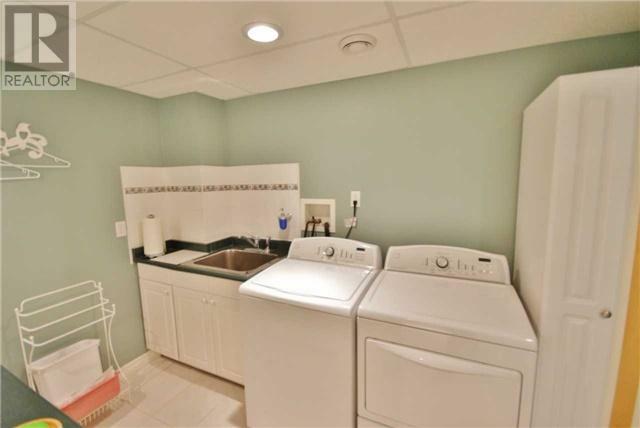 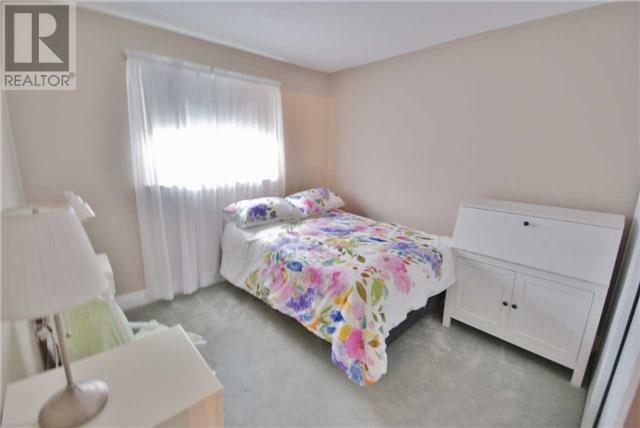 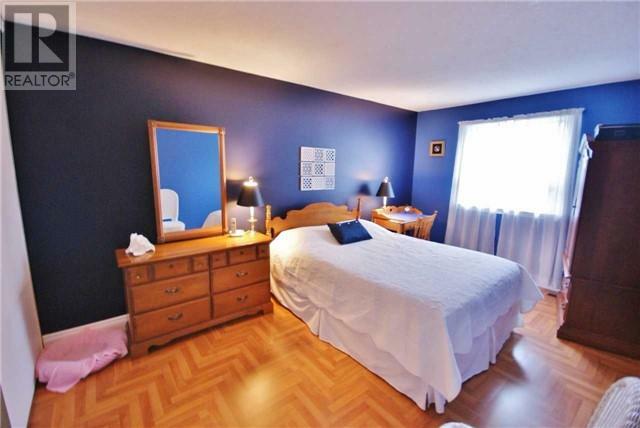 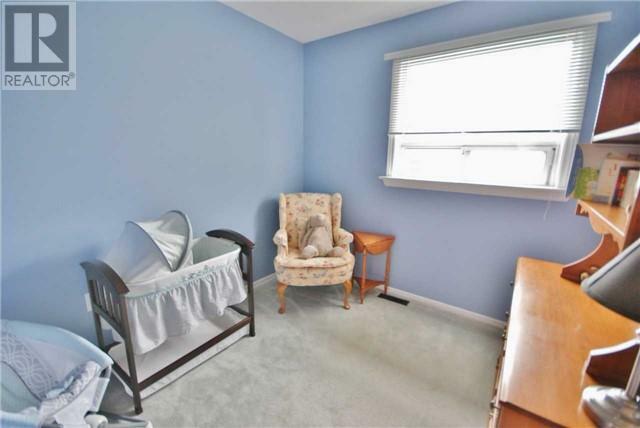 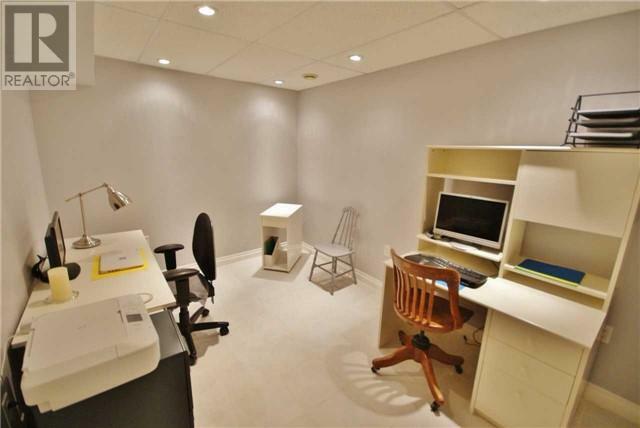 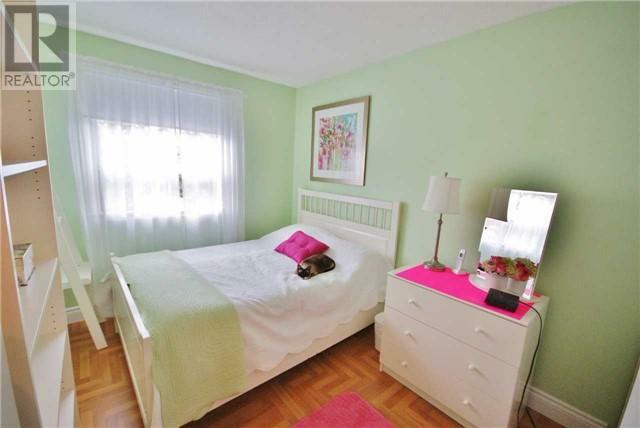 Large Master Bedroom, Updated Bathroom Featuring A Jacuzzi Tub & Finished Basement Inc. Rec Room & Office.